We’re delighted that two of our clients have been shortlisted for awards at the 2018 Manufacturing Champions Awards. 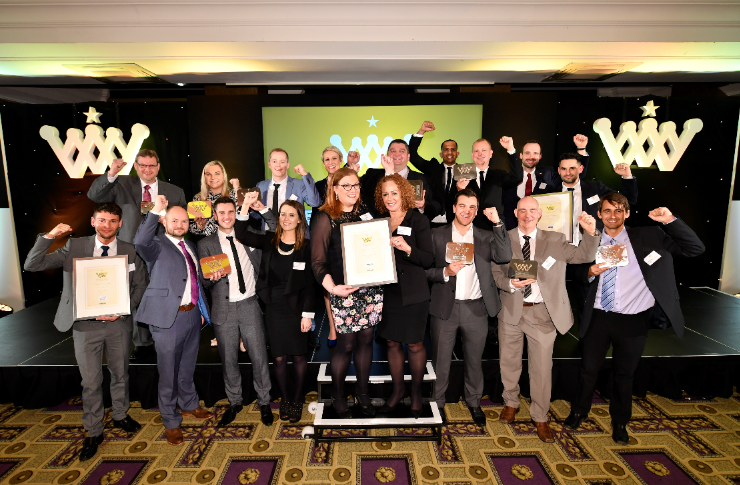 Held annually at the Midland Hotel, Manchester the awards are now into their fifth year and are the only industry awards that recognise the individuals and teams who make the UK’s factories world-class. They want to recognise the brightest and best in manufacturing and give them the national recognition they deserve. Clients Triumph Motorcycles and Greyhound Box have been shortlisted in the two most prestigious categories, Leader of the Year and Team of the Year respectively. Over the past 12 months both companies have done some absolutely fantastic work and we’re extremely proud to have been their improvement partner along the way. They’ve been shortlisted alongside some strong competition so we wish them all the best for December 6th when the winners are announced at the gala lunch. 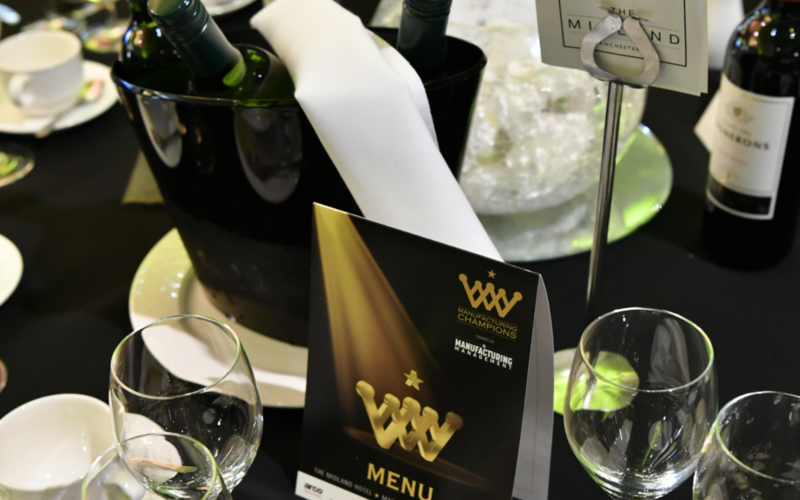 The winners of the 2018 Manufacturing Champions Awards will be announced at a gala lunch on Thursday 6 December at the Midland Hotel, Manchester. To book your seat at the event, including a champagne networking reception, visit www.manufacturing-champions.co.uk.